Japanese internet giant Rakuten has begun letting prospective users of its Rakuten Wallet cryptocurrency exchange open accounts. 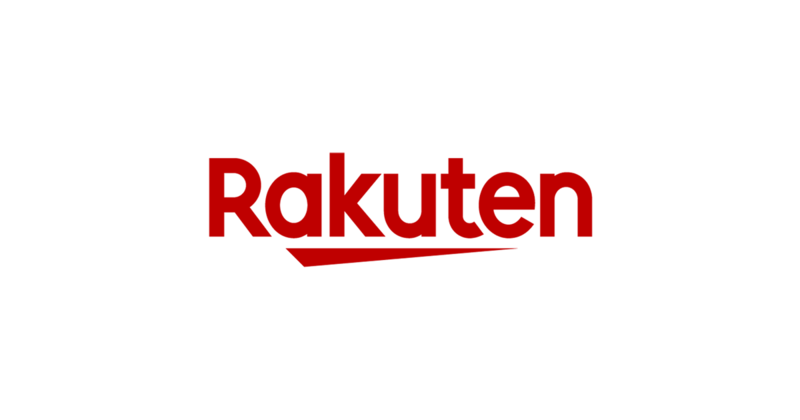 Rakuten, which plans to launch the exchange in June, now offers online registration for traders, all of whom need a Rakuten user ID and associated bank account to complete the process. The company took over Everybody’s Bitcoin platform in 2018, introducing changes that allowed it to procure a license for the operation from Japanese regulators in December. Everybody’s Bitcoin had previously been cited by regulators for deficiencies in management control. Rakuten joins a steady stream of major players preparing an entry into the domestic cryptocurrency scene, among them Yahoo! Japan, which owns 40% of forthcoming platform TaoTao, set for launch in May.